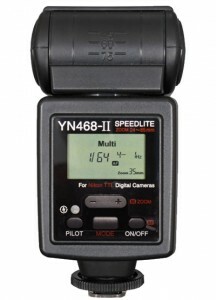 Yongnuo released YN-560 II, YN-468II flash units for Nikon. 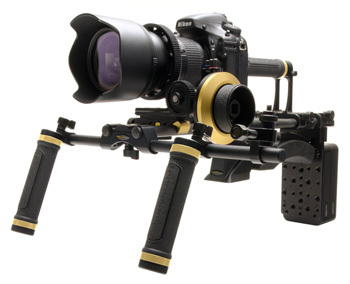 Redrockmicro Limited Edition Nikon Gold rig. 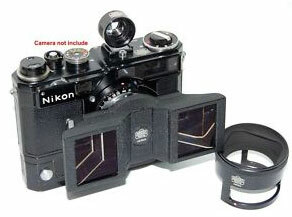 Rare Nikon rangefinder 3.5/3.5cm stereo outfit for sale on eBay. The results of the Nikon D800 sensor poll: 42% prefer the 36MP sensor vs. 58% for the 16MP sensor (based on over 24k votes). More images from the Nikon Sendai production line. Job opening: Nikon Product Life Cycle Manager (NY, USA). Contact me if you get it. 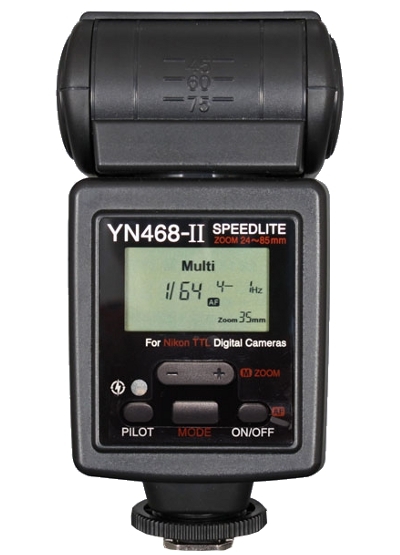 If you have missed this post, here is Nikon's own coverage of the CP+ show. 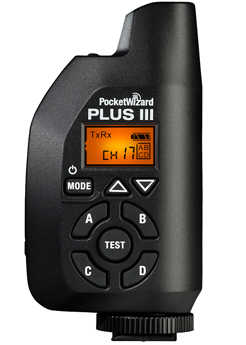 Nikon D2x DIY shutter repair videos.